Here are 2 more Blockbuster Express Rental Codes for a free rental! Use coupon code 49402 at Payless to get $5 off of your $25 purchase online! Freebies: FREE $2 Amazon MP3 Credit! You can get a Free $2 Amazon MP3 Credit when you enter promo code: CLOUDMP3. Here are eight new Blockbuster Express Rental Codes!! Here are THREE new codes for Blockbuster Express movie rentals! 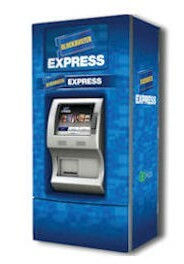 Here are SEVEN codes to get FREE Blockbuster Express rentals! Coupons: .50 Redbox movie rental, today only! Today only (Thursday) you can get a Redbox movie rental for just .50! 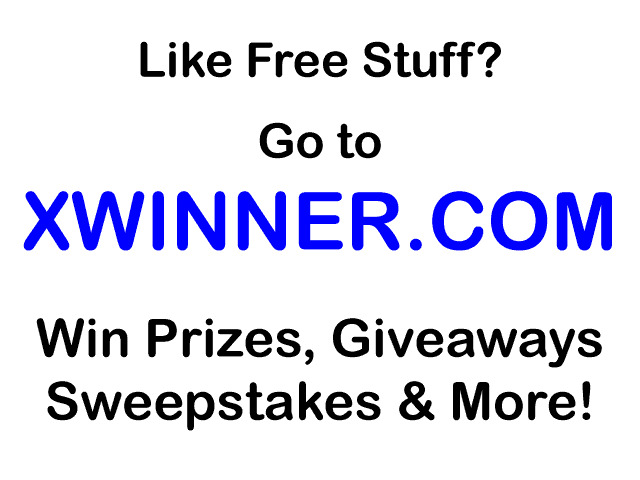 Use coupon code THURSDAY!. When you sign up for a new account at SeeHere.com and use the coupon code 25cards you will get 25 FREE greeting cards; just pay S&H. This is a great idea to try out New Years cards!